The Supreme Court today said coordination among countries was the need of the hour at a time when the world the faced unprecedented and the worst ever terror threat. 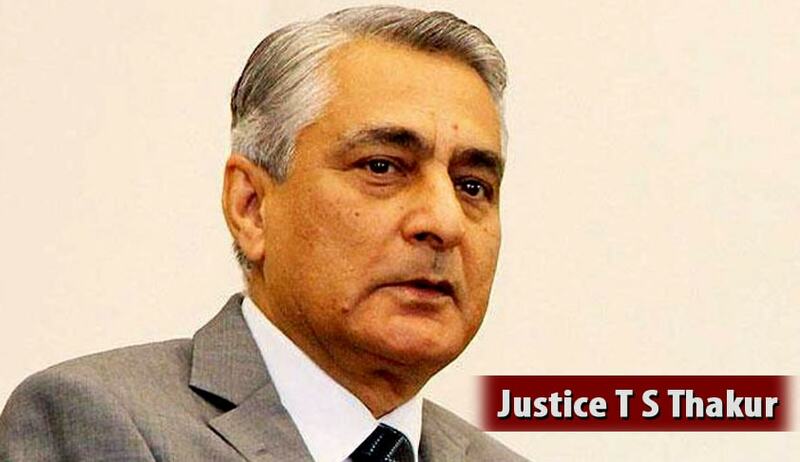 A bench headed by Justice T S Thakur, the Chief Justice designate said this while refusing interim relief to a jailed French woman, facing extradition for her alleged role in the 1991 killing of a Chilean senator. “You know what is happening in the world. At a time when terror incidents are increasing across the world, there should be coordination among nations”, he said. The bench declined interim relief to 56-year-old Marie Emmanuelle Verhoeven, currently lodged in Tihar in the connection with the case. Verhoeven has challenged her arrest and extradition proceedings initiated by the government at the request of Chile for her alleged involvement in the assassination of Senator Jaime Guzman Errazuriz on April 1, 1991 there. “There is no middle course. We are not going to release her for the interregnum period...she is accused of a terrorist activity”, the bench said and made clear to her lawyer T R Andhyarujina that it will finally decide the plea after hearing both sides and fixed December 8 as the next date. The bench heard brief arguments advanced by Andhyarujina and Additional Solicitor General (ASG) P S Patwalia on behalf of Verhoeven and the Ministry of External Affairs respectively before allowing both parties to file additional documents and adjourning the case. Andhyarujina said the detention of the French woman was illegal as the red corner notice, which had led to her arrest, was later withdrawn and there was no valid extradition treaty existing between India and Chile. The ASG opposed the contention saying there was a valid treaty existing between the two countries which has been acknowledged by the Delhi High Court in its judgment. The French woman has sought a direction to quash the gazette notification of April 29 and the order dated April 28, issued by the MEA recording the Extradition Treaty between India and Chile on the ground that it was unconstitutional and ultra vires of the Constitution.